In recent years, L-Glutamine has become a popular dietary supplement. It’s claimed that L-glutamine helps with a wide range of medical conditions, from the common cold to serious chronic illnesses. But does science support its use as a supplement? Read on for a sales-free look at the facts on L-glutamine. L-glutamine is the most plentiful amino acid found in the bloodstream (1). The chemical structure of L-glutamine. L-glutamine is also used to make other important compounds in the body. These include the amino acid L-glutamate and the antioxidant glutathione (1, 2). Summary: L-Glutamine is an amino acid that’s used to build proteins in the body. It also plays a key role in many important body processes, like blood glucose regulation and muscle growth. 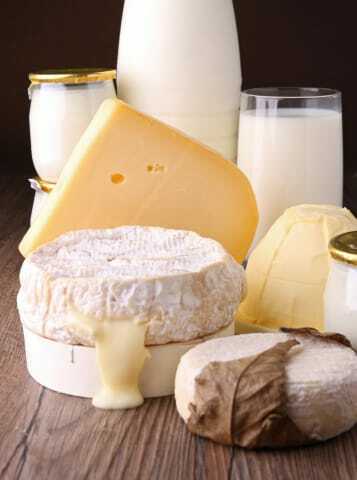 Many foods, especially animal products, are rich in L-glutamine. However, most glutamine in the body is actually made in the muscle, the lungs, fat tissue and, to a lesser degree, the liver (4, 5). In most healthy individuals, the body produces enough L-glutamine. 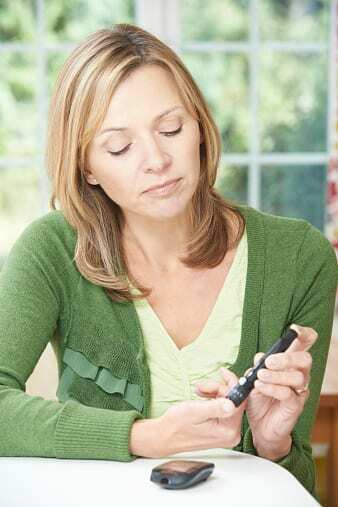 Concentrations range from 2-20 mmol in the cells and 0.7 mmol in the blood and extracellular fluid. With certain medical conditions, however, the body requires more than it can produce (1). L-glutamine has been classified as a “conditionally essential” amino acid due to these conditions (1, 5, 6). For those who have chronic illness, the healthy dose of L-glutamine isn’t fully understood. For example, in liver disease excessive ammonia in the blood can cause a dangerous complication called hepatic encephalopathy. Because L-glutamine break down to ammonia, it could potentially increase the chances of encephalopathy for those already at risk (7, 8). L-glutamine supplementation has been used to treat critically ill hospital patients, who receive it in tube or intravenous feedings. In July 2017, the United States FDA approved oral L-glutamine supplements to treat sickle cell disease (9). It’s important to note that patients who have sickle cell disease or who are critically ill receive glutamine supplements from their doctors. Studies have found that most healthy adults can safely take L-glutamine supplements at a dose of 14 grams per day or less (10). However, it’s not recommended to take a supplement without a doctor’s approval, particularly if a serious condition is present. Summary: Most L-glutamine is made in the body in adequate amounts to sustain bodily functions. People with certain health conditions need more of it than the body can produce. However, in these cases, supplementation is under the direction of a doctor. L-Glutamine is important for healthy intestines. In fact, the intestines use about 30% of the body’s total glutamine supply for fuel. L-glutamine is also thought to reduce inflammation and regulate immune cell function in the gut (11). For this reason, it’s been explored as a treatment for numerous chronic gastrointestinal conditions. 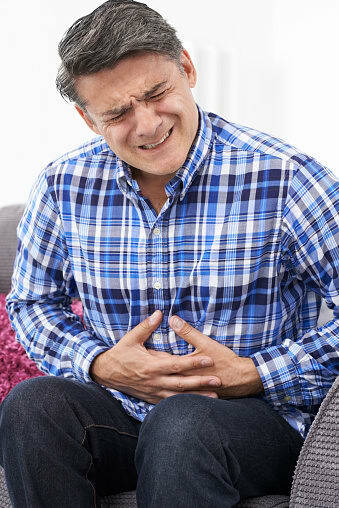 Inflammatory bowel disease (IBD) refers to a group of conditions that cause chronic intestinal inflammation. Ulcerative colitis and Crohn’s Disease are the two most common forms. Studies have found glutamine levels in IBD patients are often reduced. As a result, research has looked at whether supplements would be beneficial (11). In studies on animals, glutamine supplements were associated with reductions in inflammatory chemicals, bleeding, diarrhea and intestinal lesions (11, 12, 13). However, studies on humans showed less impressive results. One study did find glutamine to benefit patients with Crohn’s Disease or short bowel syndrome (a complication of IBD that reduces intestinal length). This study focused on glutamine administered through a feeding tube though, which affects the way it’s absorbed (11, 14). Most studies looking at oral supplements for humans found no significant benefit for patients with Crohn’s Disease or short bowel syndrome (11, 15, 16, 17). It’s not clear why glutamine supplements have consistently been found to be less effective in humans with IBD than in animals. More research is needed. Leaky gut is the common name for increased intestinal permeability, which occurs when the intestinal barrier function is compromised. When this happens, toxins and other substances can pass through the intestinal wall and into the bloodstream (18). 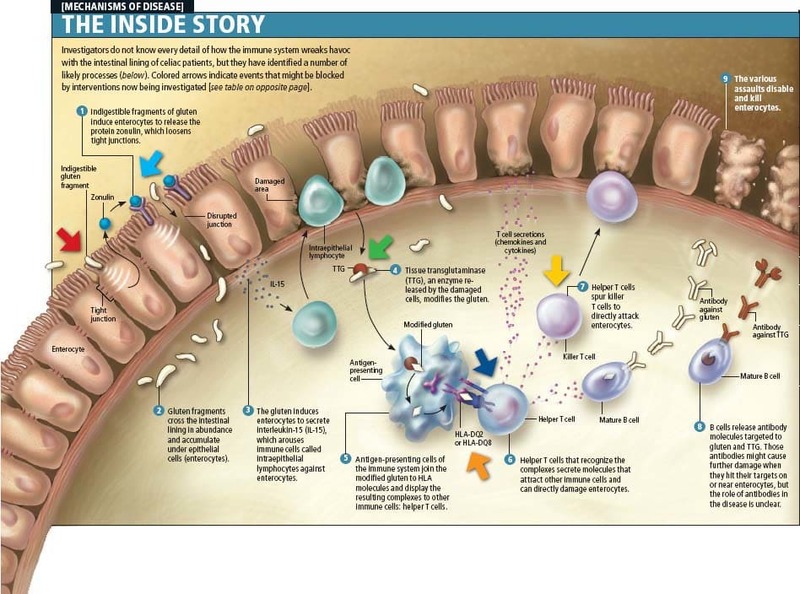 Leaky gut has been linked to a number of other conditions, especially autoimmune diseases. However, researchers are not certain whether leaky gut is a cause of disease or a symptom. Endogenous glutamine (glutamine the body makes itself) can help reduce permeability of the gut, as it’s been shown to protect intestinal tight junctions (1). However, there’s little evidence that supplemental glutamine is any better than placebo at protecting against leaky gut. 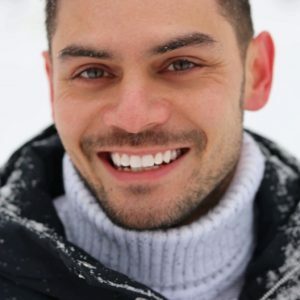 In one small study of males in remission from Crohn’s Disease, one group of 14 patients received glutamine at a dose of 0.5 grams per kilogram of body weight every day. A second group of 14 patients received an equivalent dose of whey protein powder. Both groups saw reduced markers of intestinal permeability after 2 months, but there was no difference between the two groups (19). It’s difficult to know from a study this small if glutamine supplementation is helpful for reducing intestinal permeability. Whey protein powder may be just as effective. Helicobacter pylori (H. pylori) are bacteria that can cause ulcers in the stomach and small intestine. Up to half of the world population is infected with it (20). L-Glutamine has been found to reduce inflammation from H. pylori, at least in rodents. In studies of H. pylori-infected rodents, supplementation with 5% L-glutamine showed mild to significant improvements in gastrointestinal inflammation (20, 21). The reason for this isn’t fully understood. However, researchers think that glutamine may alter the immune system’s response to H. pylori, and help support acid in the stomach and intestine (20). This is not to say that those with H. pylori should supplement with L-glutamine, especially without a doctor’s supervision. Research on humans is needed. Summary: There’s a theoretical basis for supplemental L-glutamine in chronic gastrointestinal disease. However, there have been few studies on humans, with some human studies showing little benefit of supplements. L-Glutamine has been studied extensively in chronic and critical illness. Its role in acute (short-term) illness is not as well-studied, although some research has been done. Most people experience acute diarrhea at least once in their lives. Small studies suggest that oral L-glutamine may shorten the duration of the illness and reduce the level of infection in the blood. One study of 128 infants with acute diarrhea found L-glutamine doses of 0.3 grams per kilogram of body weight, taken for one week, significantly reduced the number of sick days compared with placebo. There was no significant difference between the glutamine and placebo groups in terms of blood markers of the infection (22). The same researchers later studied 24 infants with acute diarrhea and found that glutamine was no more effective than placebo in improving immune system markers of the illness (23). It’s not known how L-glutamine may shorten the duration of illness without affecting the immune system. Herpes Simplex Virus-1 (HSV1) and Herpes Simplex Virus-2 (HSV2) affect an estimated 60% and 20% of Americans, respectively (24). After infection, the viruses remain in the body and can cause flares, or breakouts, throughout life. In a recent study on rodents, glutamine supplementation reduced reactivation (flares) of HSV-1 by about 50% compared to glycine or a placebo. This result is comparable in effect to antiviral drugs commonly used to prevent HSV-1 flares. 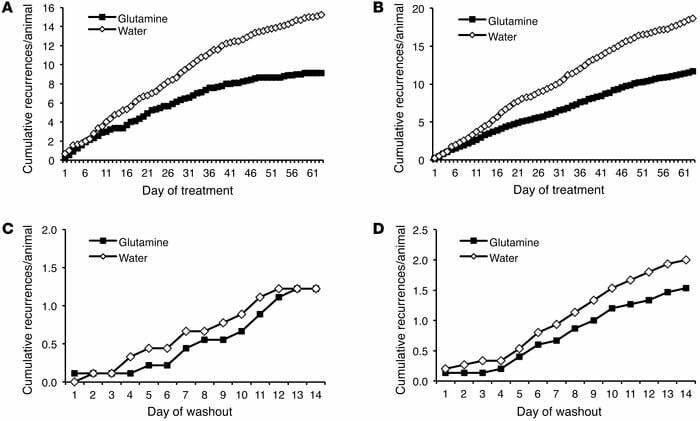 Reactivation rates of HSV-1 in mice with oral glutamine, compared to glycine or just water. A lower value is better. The same study found that oral glutamine doses of 3 grams per deciliter of water reduced recurrences of HSV-2 in guinea pigs over a 63-day period. Recurrence rates of HSV-2 in guinea pigs given oral glutamine, compared to water. A lower value is better. The exact reason why is unknown, but researchers point out that stress is a risk factor for both HSV flares and glutamine depletion. In other words, glutamine may lower the risk of recurrence by lessening the effects of stress on the body (24). Clinical trials on humans are needed to know if glutamine may be beneficial for those who carry HSV. 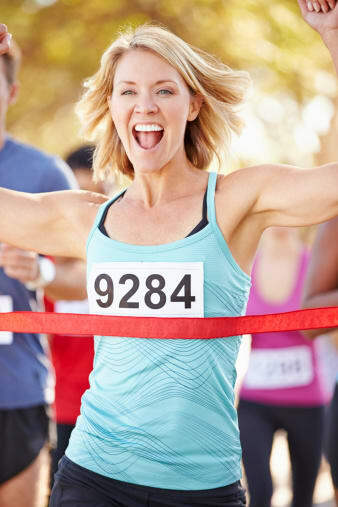 Upper respiratory viruses or other minor illnesses are common after prolonged exercise (such as a marathon). Studies have found that endurance sports deplete blood glutamine stores by up to 25% (1 , 25). It’s been suggested that reductions in glutamine may compromise the immune system. As such, a handful of studies have looked at whether supplements can help ward off illness after long workouts (25). Human studies are limited. In one study of 151 male long-distance runners, those who took 5 grams of glutamine per day for one week post-race saw significantly fewer upper respiratory virus symptoms than the placebo group (25, 26). Results from other studies are mixed, with some finding benefits of doses of 10 grams per day, and others showing no benefits (27, 28). Interestingly, one small study of elite canoeists found that blood glutamine levels return to normal on their own after the athlete recovers from the workout. This pattern was also observed for other amino acids, and raised the question of whether supplements are necessary at all for recovery (29). Further studies are needed to understand whether glutamine does protect against minor illness after endurance sporting events. Summary: Small studies on humans have found L-glutamine to reduce sick days in diarrhea and to possibly help prevent infection after prolonged exercise. Animal studies have found it may prevent HSV-1 and HSV-2 flares. More human studies are needed in all areas. L-glutamine is widely reported in fitness circles to improve strength and body composition and promote recovery. Supporters of supplementation argue that exercise lowers levels of glutamine in the blood, along with the breakdown of muscle proteins. Prolonged exercise at high intensity reportedly lowers blood glutamine stores by up to 25%. However, blood glutamine levels appear unchanged or even higher after short, intense workouts (1, 28). Even when stores are depleted, supplements aren’t proven to be much more helpful than placebo in improving strength or muscle torque, at least when combined with resistance training (30, 31). In one small study, glutamine supplements increased stamina during prolonged aerobic exercise. However, the supplement also included the amino acid alanine. It’s not known whether glutamine alone would also increase endurance (32). Evidence is mixed as to whether L-glutamine helps with body composition in active adults. Studies on weight lifters and distance cyclers found glutamine to be no more effective than a placebo in increasing lean body mass (30, 31, 33 , 34). In short, there’s no compelling evidence that L-glutamine supplementation improves strength, exercise performance or body composition in active, healthy adults. Summary: L-glutamine is often said to improve strength, endurance, and body composition. However, studies indicate it is no more effective than a placebo. A number of studies have looked at the connection between L-glutamine and diabetes, and metabolic risk factors in general. In one study of 53 patients with type 2 diabetes, one group received 30 g of oral glutamine per day. A second group received a placebo. Compared to the placebo group, the glutamine group saw significant improvements in body fat mass, body fat percentage and hemoglobin A1C. Those receiving glutamine also saw increases in lean body mass, consistent with another small study of heart failure patients that used glutamine as part of a broader supplement selection (35). The glutamine group also saw a significant reduction in systolic blood pressure and fasting blood glucose. However, no changes in body weight or body mass index were observed (35). Another small study of 13 patients found that 30 grams of glutamine per day for 4 weeks significantly reduced hemoglobin A1C in patients with type 2 diabetes. 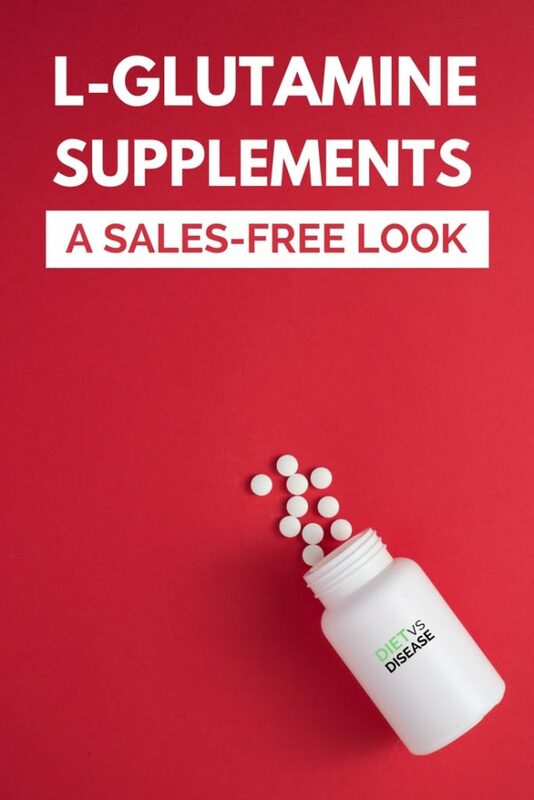 Remember that you should always speak with your doctor before starting a new supplement due to risk of negative side effects, especially if you take medication. For example, one small study found rates of overnight hypoglycemia (low blood sugar) to be higher in adolescents with type 1 diabetes who took glutamine supplements with exercise. Similarly, few studies have been conducted on glutamine supplementation in those that take insulin for diabetes (36). More evidence is needed, as there is still much to learn about the role of glutamine in diabetes and metabolic disease. Summary: Small studies in humans have found glutamine supplements to help with body composition, blood sugar control and other risk factors in patients with diabetes and heart failure. More studies are needed to know if supplementation is safe. There’s no doubt that L-glutamine serves many important functions in the body. That’s why healthy people naturally produce adequate amounts. But more isn’t always better, especially in the case of supplements. Increased L-glutamine is useful for those with certain critical illnesses, but whether it‘s useful in more common conditions or for increasing athletic performance looks doubtful. Speak to your doctor to find out if L-glutamine supplements are right for you. Thank you for sharing this information. I am a health-care professional, integrative nutritional therapist. I don’t have to reinvent the wheel so I share with my clients.